Bitly’s millions of users, ranging from individuals and small businesses to two thirds of the Fortune 500, create billions of links every year. Today, Bitly is announcing that every one of those links will have HTTPS turned on by default, in addition to launching support for three single sign-on (SSO) providers and expanded account permission capabilities for their Enterprise customers. 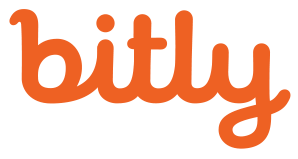 Starting today and over the course of the next few weeks, users of Bitly’s platform, API and anonymous shortener can expect their long URLs to return HTTPS bit.ly links. 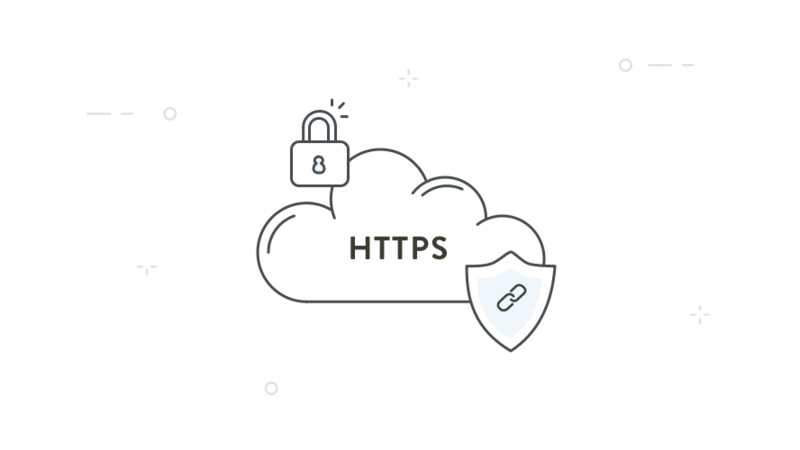 Users who have Branded Short Domains (BSDs) configured to their Bitly accounts have been empowered to enable HTTPS since 2016, and will now have the protocol enabled by default. HTTPS connections help make the browsing experience more secure by preventing eavesdropping or tampering by third parties. Bitly also provides advanced security settings to support corporate or government mandated security policies — including HSTS support, TLS version restrictions, and strict SSL Ciphers. The addition of HTTPS is the latest in a series of security and reliability enhancements for all its users, including global enterprises that need security features to match their scale. To meet that demand Bitly has introduced support for three single sign-on (SSO) providers –Okta, OneLogin and Google– as well as built more sophisticated user permission mechanisms into Bitly Enterprise accounts. Large companies with hundreds or thousands of users can now provide, restrict or remove account access as needed from a single place. “Millions of people count on us every day with their businesses and we value and honor that trust,” Josephson reflected. “We are constantly taking steps to provide the most secure and reliable platform and links to our customers so they can stay focused on their goals,” he added.